Holy Week is spent by most Filipinos with their families reflecting and praying together either at home or while visiting churches. Some would even travel to nearby provinces to observe their Lenten traditions. Choices of destination are mostly towns with a lot of old churches such as Batangas, Pampanga, Laguna, Rizal, Albay and Ilocos. Centuries old churches such as Malate Church, Ermita Church, San Agustin Church, the Manila Cathedral, Binondo Church, Sta. Cruz Church and Quiapo Church are just some of the churches that families can visit for their Visita Iglesia tradition (Maundy Thursday) or Stations of the Cross prayers (Good Friday). 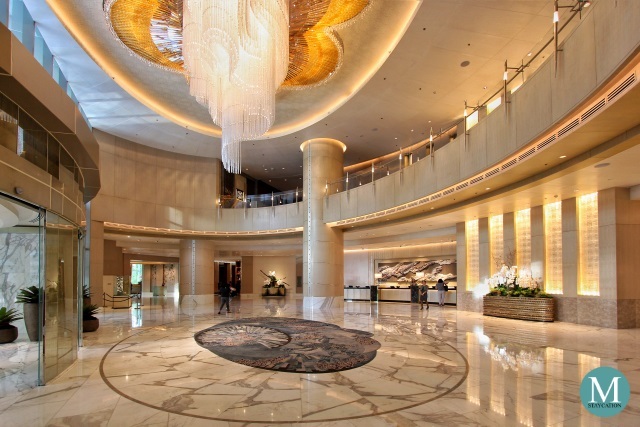 And at the center of it all is Pan Pacific Manila located on Adriatico Street in Malate, Manila. 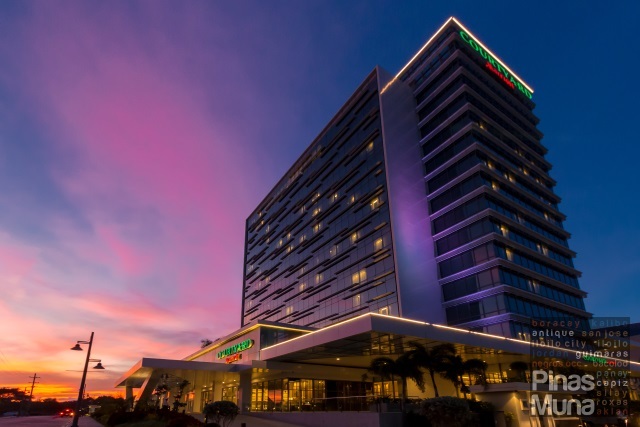 Pan Pacific Manila is an ideal base for your Holy Week Staycation which is a great alternative to an out-of-town Lenten retreat. 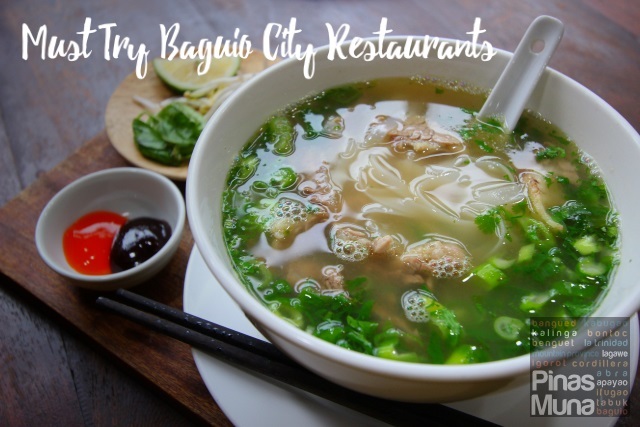 Its central location affords easy accessibility to churches within old Manila. The hotel's spacious rooms are also ideal for the whole family to bond together through sharing, prayer and reflection. The room is also a venue for the whole family to watch Lenten themed movies and documentaries shown on cable TV. 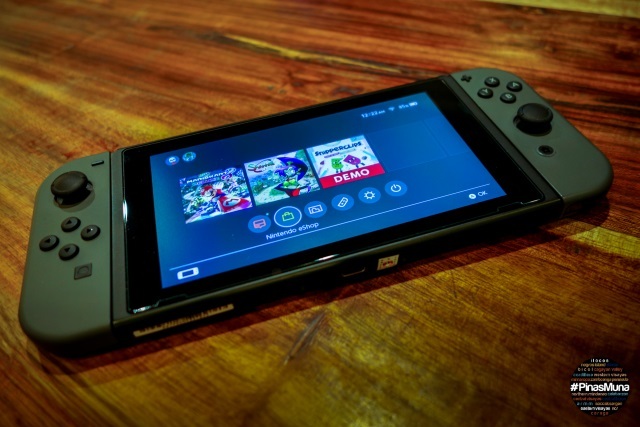 The hotel caters to different cultures, and the buffet breakfast that comes as complimentary to the overnight stay, includes dishes that are suitable for our Lenten observance. There's a selection of salads, vegetables, fruits and fish dishes. 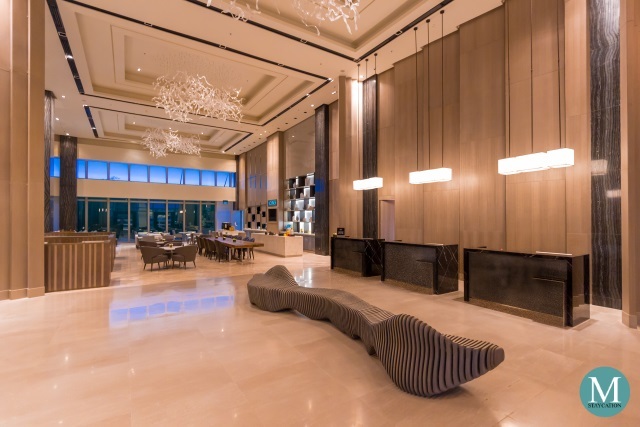 Come Easter Sunday, Pan Pacific Manila has also prepared a lineup of festive activities starting with a sumptuous array of international and local buffet selection at the Pacific Lounge, complete with kiddie favorites for only P950 nett per person. Children aged 12 years old and below can also join the Easter Superhero Camp where action-packed activities await little superheroes including parlor games, muffin decorating, superhero lootbag, award for best superhero costume, and easter egg hunt. 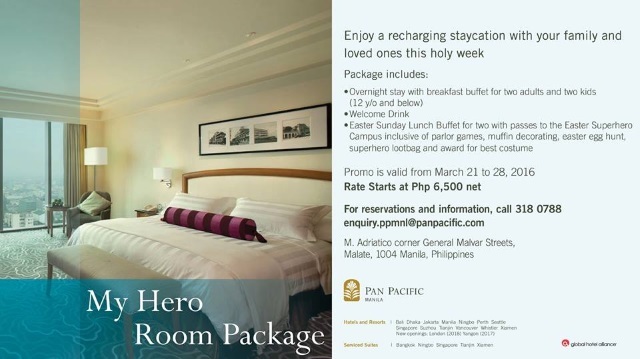 Plan your Holy Week Staycation at Pan Pacific Manila and avail of their “My Hero Room Package”. For only P6,500 nett for Superior Room, P7,000 nett for Deluxe Room, and P10,000 nett for Pacific King Suite, families will get to enjoy an overnight stay with buffet breakfast for two adults and two kids (age 12 years old and below), complimentary internet access, welcome drinks, free access to the swimming pool and fitness center, PLUS two (2) complimentary passes to the Easter Superhero Camp on Easter Sunday. Stay dates are from March 21 to 28, 2016. For inquiries and reservations, you can call +63 (02) 318-0788 or email enquiry.ppmnl@panpacific.com. Pan Pacific Manila is located at the corner of Adriatico Street and Malvar Street in Malate Manila.